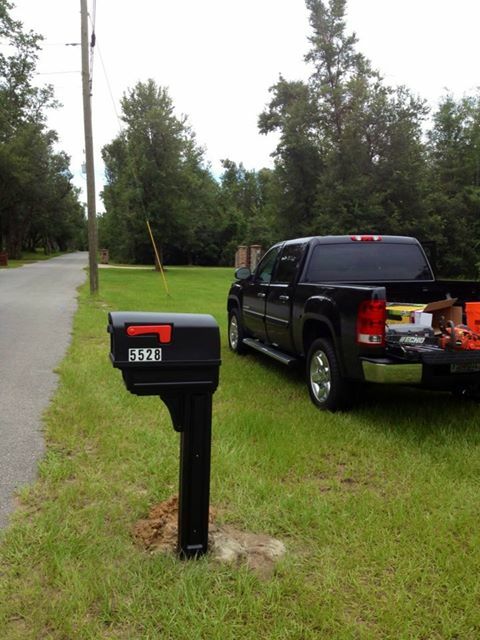 Today Renae and I put up a new mail box with our new home address at our future home site. It was a small project, but we felt an enormous sense of accomplishment; mostly because it helps us with the mental transistion. We are very excited.